The aim of this article is to describe a way of Report Snapshot creation and how we can utilize the snapshot. 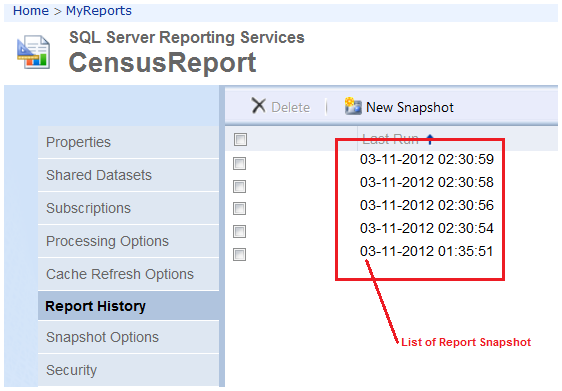 Report Snapshot is very useful when we need report for a specific point of time. By using Report Snapshot, We can maintain history reports (e.g month wise reports) that will be helpful for analysis purpose. 2. 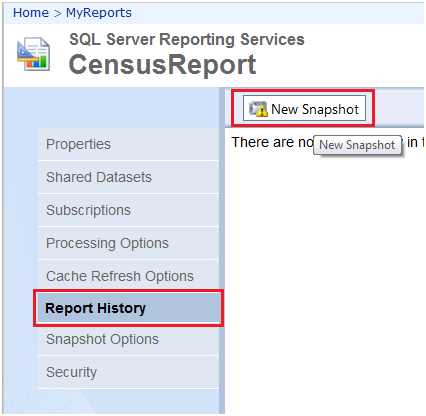 What is Report Snapshot? A report snapshot is a report that contains layout information and query results that were retrieved at a specific point in time. We can say that it is the replica of report executed at a specific time. 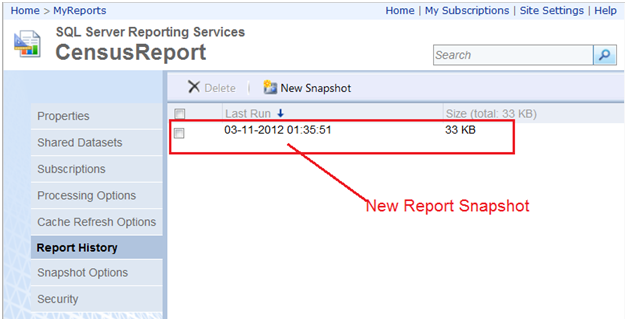 All the report snapshot saved in ReportServer DB. 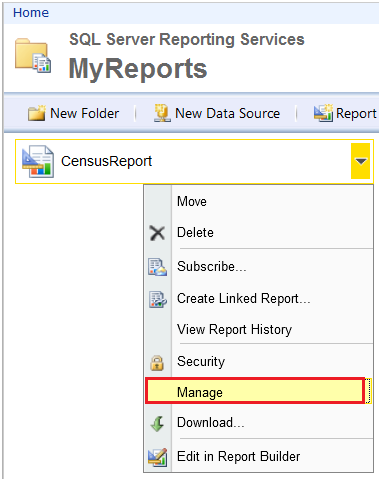 Report Snapshot will not provide you the latest data from the data source. 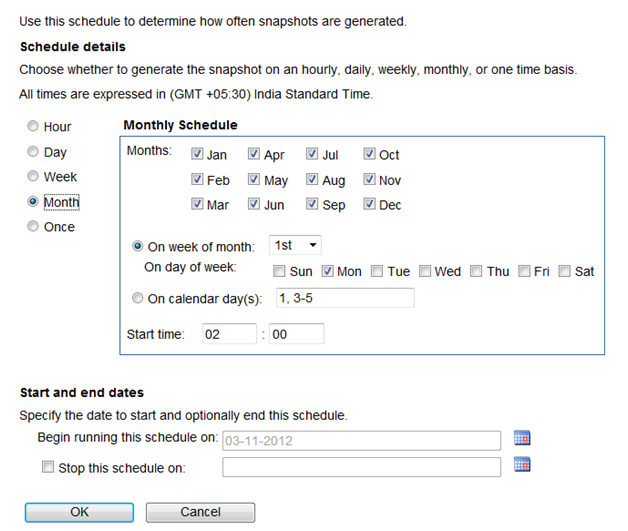 We can create report snapshot on schedule basis. 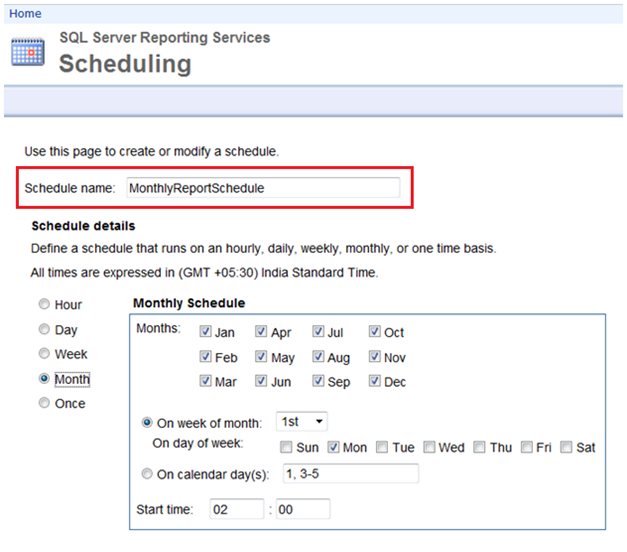 By scheduling large reports to run during off-peak hours, you can reduce processing impact on the report server during core business hours. 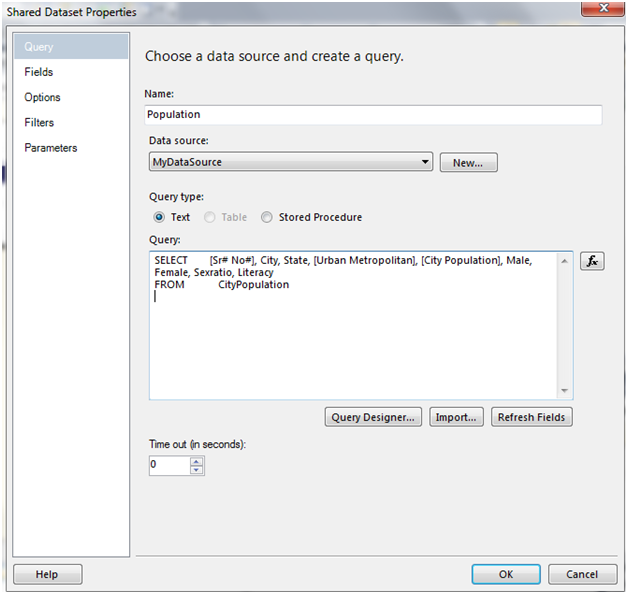 This report is extracting data from the source database. Now we will create the snapshot of this report so that snapshot of this report should have data up to this specific time only. Report is working fine with Report Snapshot. VII. 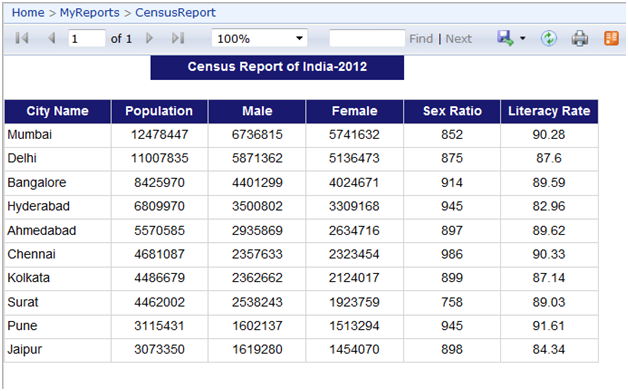 To test report snapshot, we will add some data to source table. 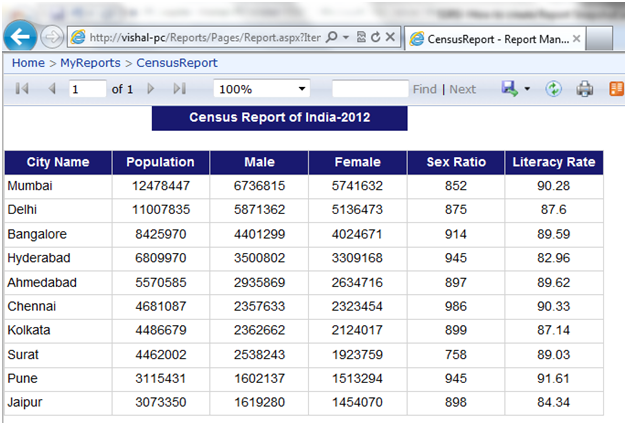 Initially, we have 10 records in the Population table so report is showing 10 records only. Now I have added 5 more records and so table is having total 15 records. Here we can see 5 new records also. 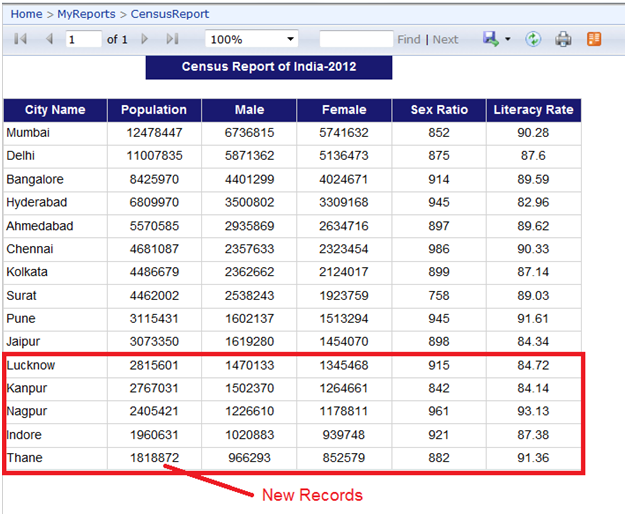 Report is showing only old records only. It is not showing latest data from the database because this report is retrieving from the report snapshot that was created before data changes done in DB. So it is concluded that Report snapshot does not display data from data source. it will show report from a snapshot that has been created at a specific point of time. I. 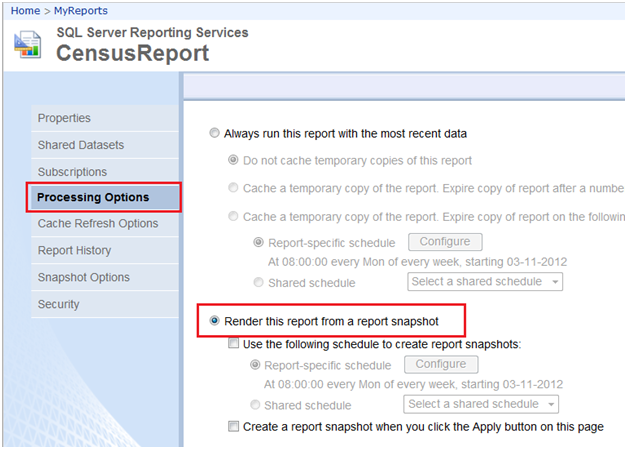 To create a report snapshot, we can either create a Report specific schedule or Shared schedule. Map the same shared schedule to report. 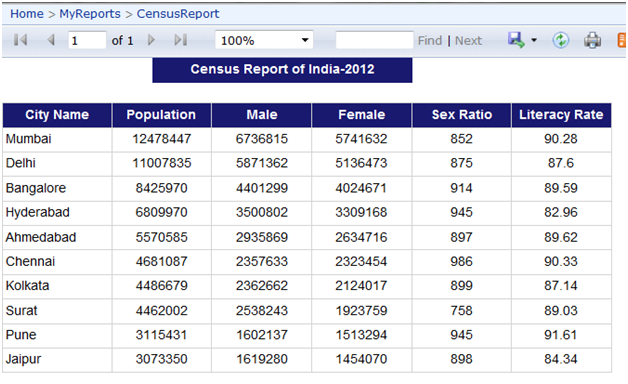 We can directly click on any snapshot to see the report for that specific point of time. 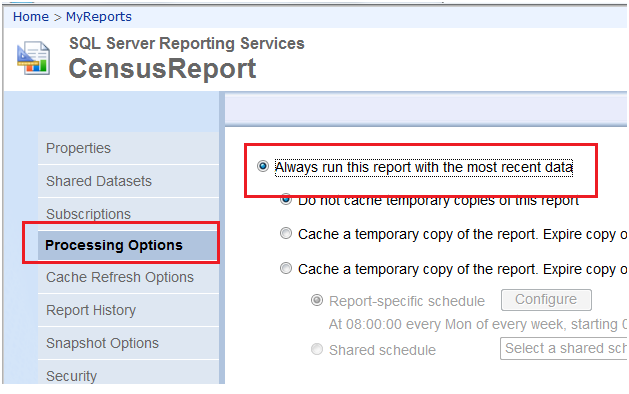 By using the above steps, we can create Report Snapshots. When I try to run my reports from ReportManage I am getting "Unable to locate control: oReportCell" message and a list as below. When i select "rsreportserversp2update.config" from the below list it shows my reports folder and when i click in that i get list of reports and from there I am able to see my reports. PLease let me know where am i doing mistake. Thanks a lot for the post. It's great. 1. Is there a way to automatically recycle snapshots? Or do I have to manually delete old ones? 2. 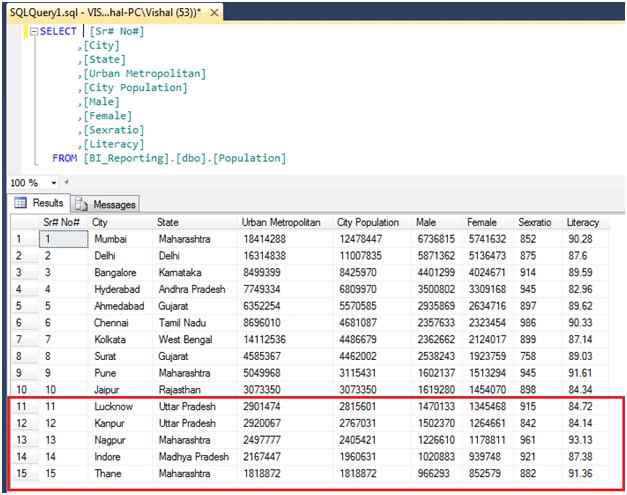 How does snapshot works for a report with input parameters?